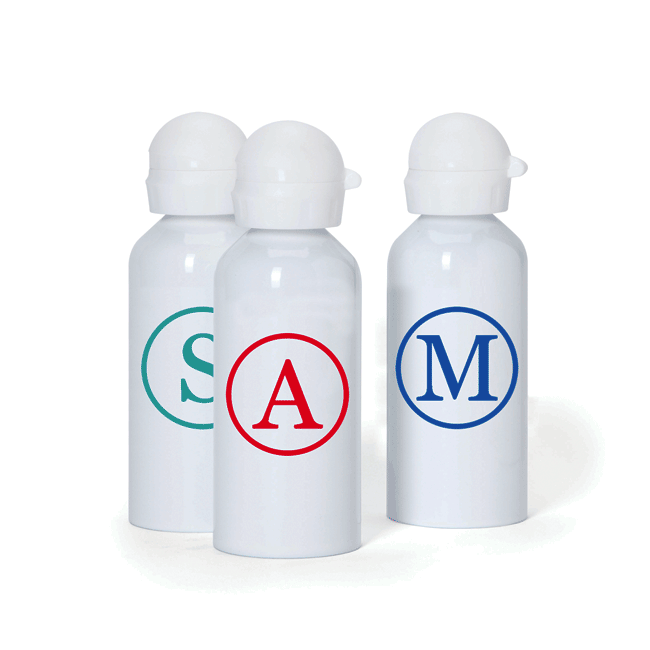 Quality Stuck on You ® Monogram Drink Bottles are BPA free and made from food grade stainless steel. Once you have chosen your initial and colour and ordered your drink bottle, our team will personalize and dispatch it to your door. 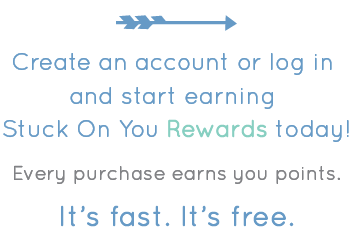 You will love Stuck on You ® quality and we’re sure your child will love their new drink bottle. 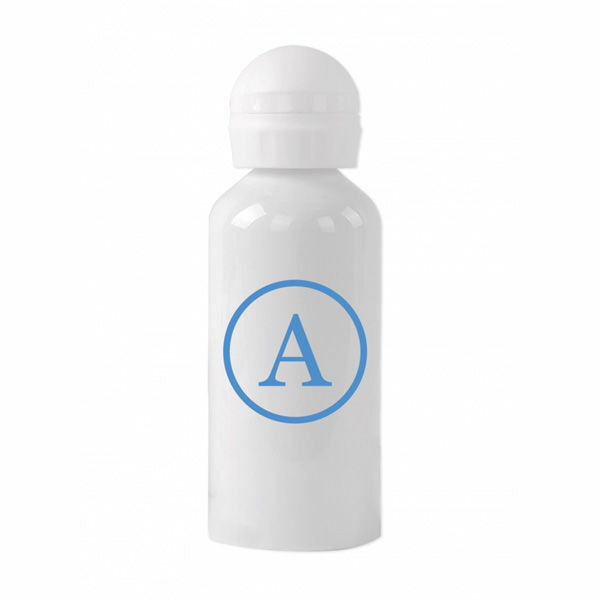 Kids and teens will easily recognize their bottle with their initial printed upon it. It will also reduce the opportunity for lost property. The pop up lid design is easy for kids to drink from. Another great feature is the plastic cap which reduces the chance of spills. Quenching a thirst is easy with the big 500mL size and the easy pop up lid. 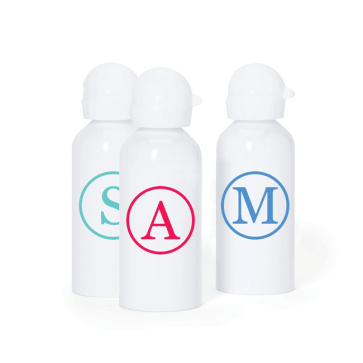 Your child will love taking their Stuck on You® Monogram drink bottle to daycare, kinder, school or sport and you will be confident that their bottle will come home again each time.